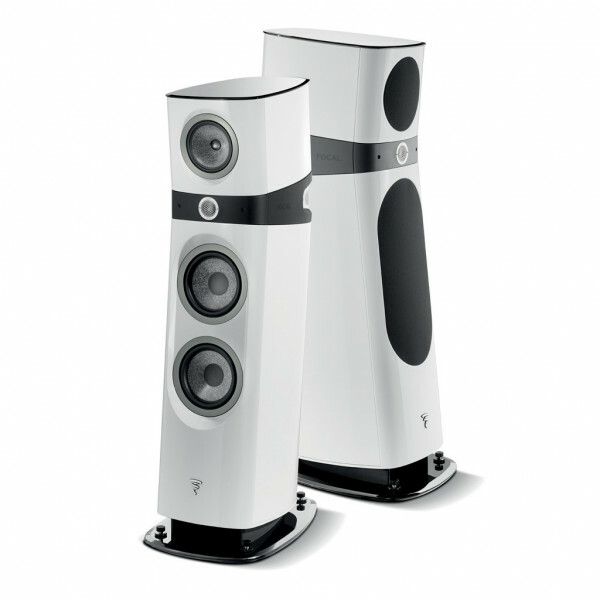 We will beat any verified price for Focal products. Call 408 647 5407 or email orders@basilaudio.com for our offer. 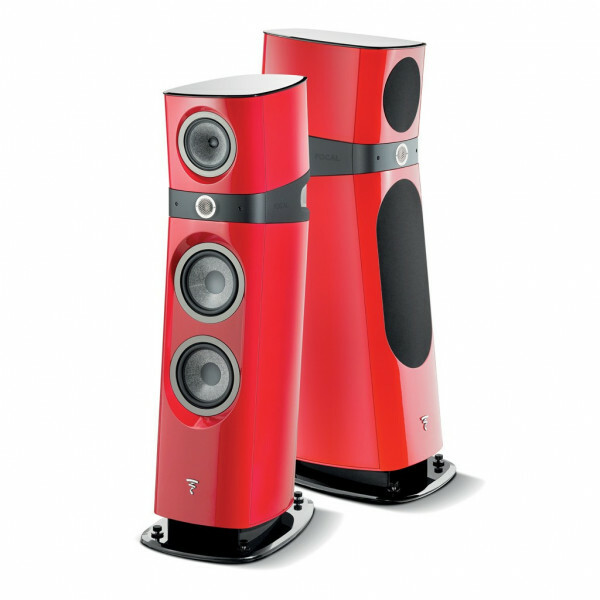 Sopra N°3 perfectly combines dynamics, space optimisation and harmonic richness. 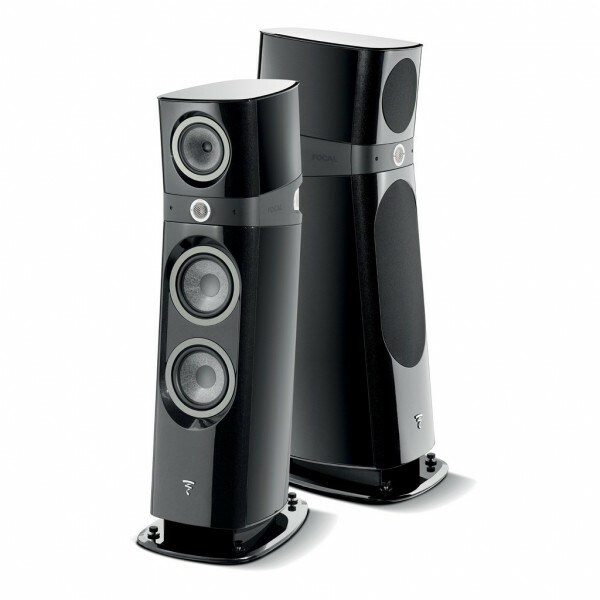 With its two 8¼” (21cm) woofers, this loudspeaker offers solid, rich and perfectly defined bass for music lovers looking for optimum performance. Despite its reasonable size, it will reveal its full potential in rooms measuring up to 860 ft2 (80 m2).